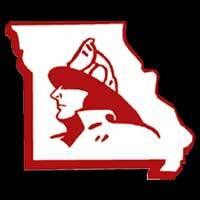 Five Family Members Work Together in Mid-MO FD | F.F.A.M. Gary Berendzen surrounded by his children, from left, Adam, Jennifer, Eric and Jesse. 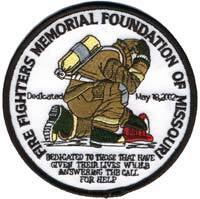 The family currently serve on the Cole County Fire Protection District. 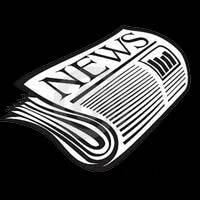 Photo Credit: Mark Wilson/News Tribune. 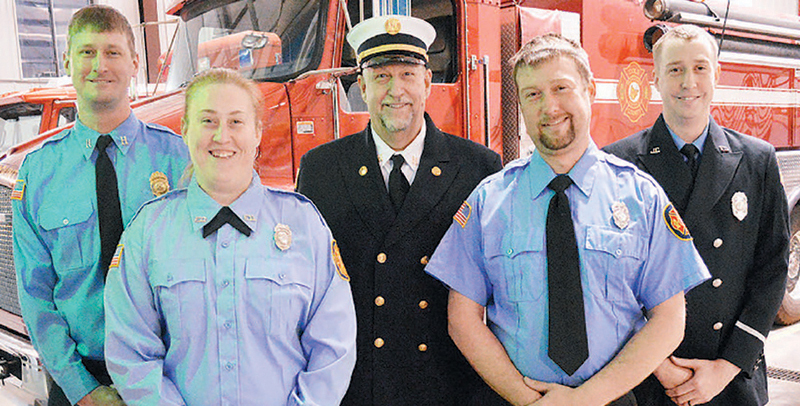 The idea of becoming a firefighter when they grew up just seemed natural for the Berendzen children. Their dad, Gary, was always going out on calls; and his children, if they could, always wanted to see their dad in action. “I was right there looking out the windshield and looking at all the lights and saying, ‘this is awesome,” Gary’s son Eric said. It was the same for Gary’s other children, Jesse and Adam. 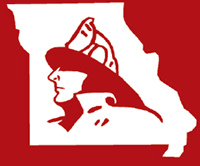 All five family members serve with the Cole County Fire Protection District and are currently or have in the past served with the Jefferson City and Holts Summit fire departments. The Berendzen children said being full-fledged firefighters is everything they thought it would be when they watched their dad growing up. 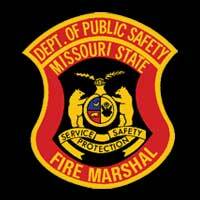 There have been several occasions when the family has worked a fire call, doing so as members of different departments. “For the most part, with most departments, when you’re on duty and working a call, it’s not about who’s better than the other — it’s about saving a life or savings someone’s property,” Eric said. Gary was quick to point out other families have multiple members serving, including the Braun and Hammond families. With a number of grandchildren growing up around the fire service like their parents did, Gary and his children believe a third generation of Berendzens will want to answer the fire call. “When I go off for training, my son says he hopes one day he can go with me, and he’s driven to go,” Adam said.